View Talay 1. 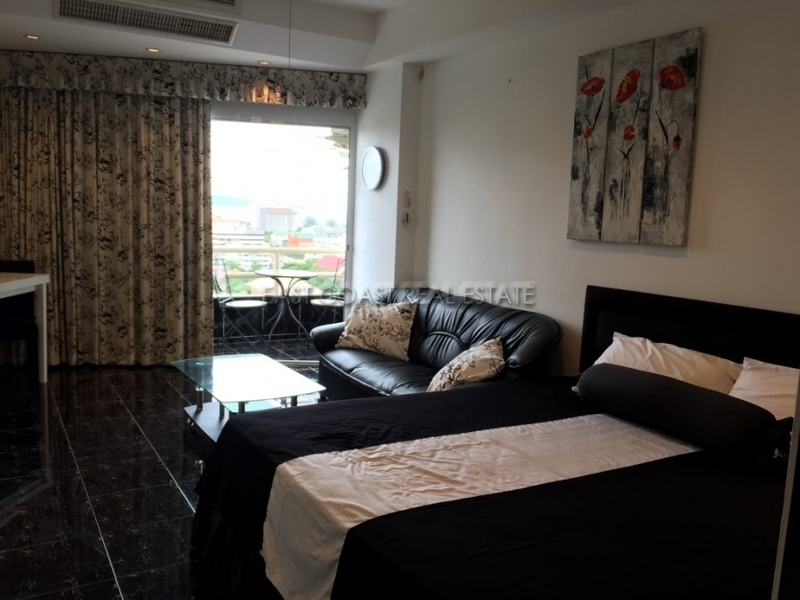 This popular high rise building is located in Jomtien area, right on the Taxi route with all amenities around the building. The condo is approx. 5 minutes’ drive to Jomtien Beach or Pattaya City. 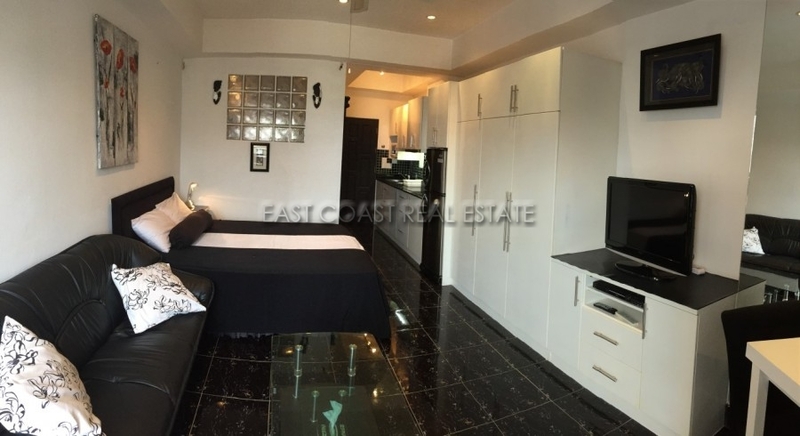 This 32m² studio unit on the 10th floor is on the Jomtien side. 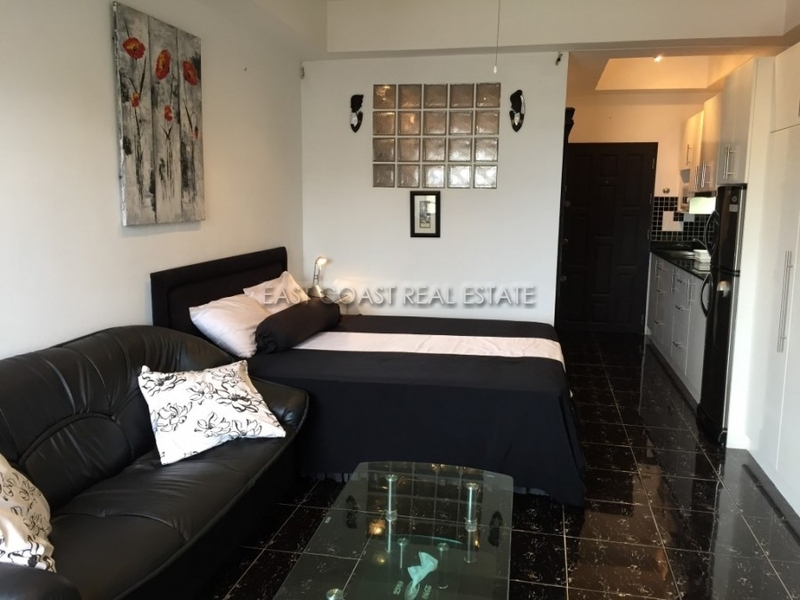 The unit is fully furnished, has a fitted European kitchen, dining table, a flat screen TV, a good size built in wardrobe and a queen size bed. 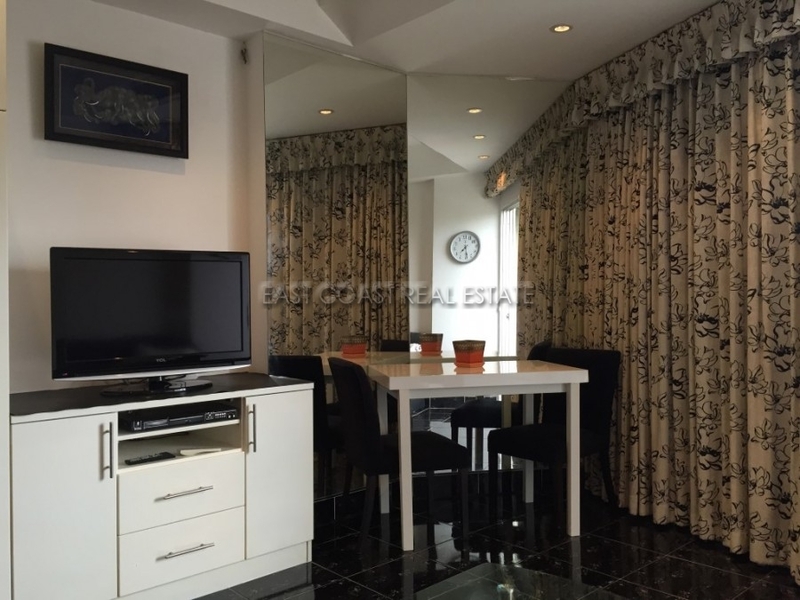 Facilities of the building: 24 hour security guards, key card access into the building, CCTV, communal swimming pool with a Thai / International Restaurant on side, Juristic office, parking lots and lots of shops on the ground floor of the building. 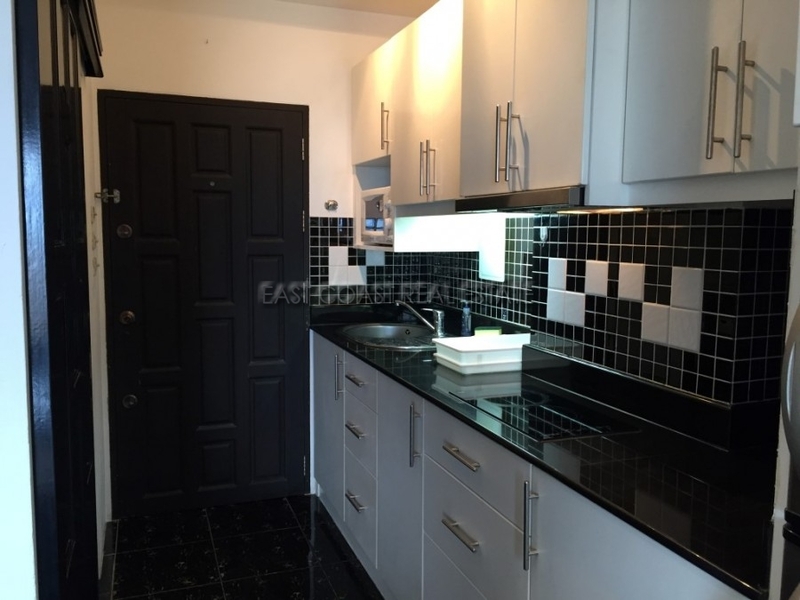 The condo is available for rent with a minimum of a 6month contract at 10,000 Baht/month excludes all utility bills. Security deposit is 2 month rent.